Continua la lenta ma decisa scalata di Jolla che, dopo aver presentato Sailfish OS 2.0, adesso è finalmente pronta per lanciare sul mercato il suo atteso Jolla Tablet. Annunciato lo scorso novembre, il dispositivo monta un processore quad core Intel Baytrail, 2 GB di RAM, 32/64GB di memoria interna e un display da 7,85″ con risoluzione 2048×1536. Dopo aver trionfato su Indiegogo, adesso è finalmente possibile pre-ordinare Jolla Tablet sul sito ufficiale: il prezzo è di 267€ per la versione da 32GB e 299€ per la variante da 64GB. Di seguito il comunicato stampa (in inglese). Helsinki, Finland – August 20, 2015 – Jolla, the mobile company from Finland, today announced that it is now opening pre-order sales for its highly anticipated Jolla Tablet. Offering a truly distinctive user experience with Jolla’s own Sailfish OS 2.0, together with competitive technical specs and a compelling price, a limited Jolla Tablet batch is now available through the Jolla Online Shop. Jolla Tablet is a fresh newcomer to the tablet space and offers a superb, previously unseen user experience. Like all Jolla products, the Jolla Tablet is designed and developed in Finland with functionality, minimalism and style in mind. In addition to the huge success of the crowdfunding campaign earlier this year, the Jolla Tablet has also won an award for Best Tablet of MWC in Mobile World Congress 2015, the most respected event in the mobile industry. The Jolla Tablet introduces high performance at an attractive price running on Jolla’s independent, open mobile operating system Sailfish OS 2.0. It features the 1.8 GHz Quad Core Intel Baytrail processor, 2GB RAM, 32GB/64GB memory, an ultra crisp 7.85” 2048×1536 fully laminated 330 ppi display and 5MP and 2MP cameras. 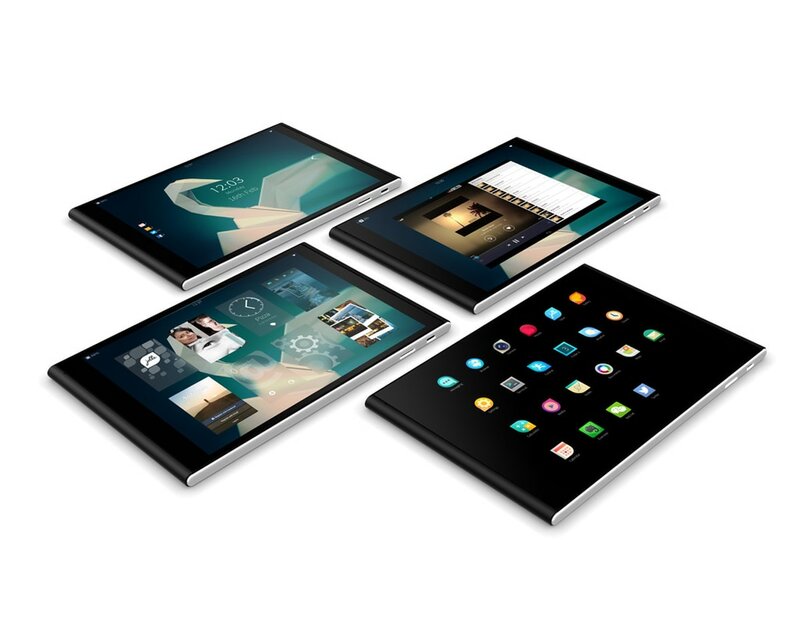 Jolla’s fully gesture-based mobile operating system Sailfish OS 2.0 is the heart of the Jolla Tablet. It has the best multitasking experience on the market, giving the user full control to manage all running apps conveniently, and making switching between apps effortless and fast. Sailfish OS 2.0 is fast and easy to use with minimal efforts using simple swipe gestures. Similar to the Jolla smartphone, Jolla Tablet is compatible with both Sailfish OS and Android applications, giving the users a broad selection of apps. Sailfish OS 2.0 also offers a lot of personalization options, giving users the ability to customize their own user experience. Jolla values privacy, which is why Sailfish OS 2.0 is totally independent. There are no back doors or anything third parties could use for monitoring user’s activity. A limited Jolla Tablet batch is now available for pre-order through the Jolla Online Shop. Jolla Tablet comes with two memory options: 32GB and 64GB. The prices are 267€ (VAT 24% incl.) for the 32GB version, and 299€ (VAT 24% incl.) for the 64GB version. Prices will vary by country. The Jolla Tablet is available in all EU countries, Norway, Switzerland, United States, Canada, Australia, India, Hong Kong, and in Russia. Shipments for earlier Indiegogo contributors are starting in a few weeks, and shipments to pre-order customers from this phase are expected to start by the end of October.